In order to live the Isagenix lifestyle and enjoy the innumerable benefits of nutritional cleansing, you must regularly complete Isagenix cleanse days. Why? It’s simple. Your body accumulates toxins and impurities over time, which can cause fatigue, weight gain, and poor health. While the body is able to naturally rid itself of some of these impurities, others can only be removed via cleansing. Isagenix cleanse days are specifically designed to flush out unwanted toxins and revitalise the body. Unlike laxatives, cleanse days were developed to not only expel these toxins, but replace them with essential nutrients, vitamins, and minerals to promote optimal results and better overall health. 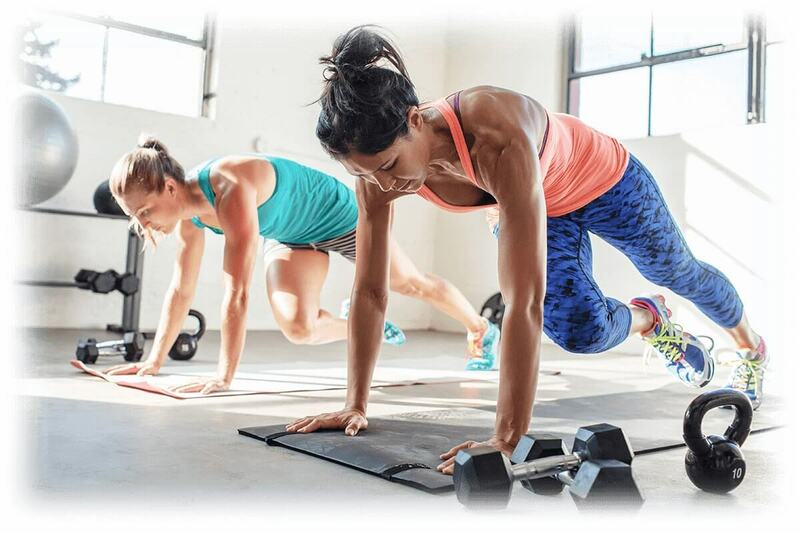 Isagenix cleanse days play an integral role in keeping your body in tip-top shape and successfully living the Isagenix lifestyle. Rather than starving your body with intermittent fasting, Isagenix cleanse days involve the use of specialised nutrition to both nourish your body and maximise results. Isagenix has nutritional cleansing down to a science, literally. Isagenix cleanse days are designed to help your body release toxins and fat. During the 30-Day Isagenix Weight Loss System, you can expect to complete one cleanse per week. However, some users add an additional cleanse day for even greater results. Cleanse days themselves are pretty simple. You avoid food, except for an IsaDelight or some Isagenix Snacks for an energy spike, and you drink a serving of Nourish for Life four times throughout the day. You must also drink three to four litres of water to help flush the impurities from your body. Drinking water will also help you feel full and curb your hunger. Cleansing for a full day each week will help rid your body of toxins and revitalise your internal systems. While fasting for a day may be difficult at first, especially if you’re the type to never skip a meal, but you can expect to benefit from more energy and enhanced diet and workout results. Cleanse Days – Are They Really Necessary? Ultimately, it’s your call whether or not you want to incorporate cleanse days into your lifestyle. A number of people go their entire lives without cleansing and unknowingly suffer from excessive toxin buildup. Lucky for you, cleansing can effectively combat each of these negative health effects. In fact, cleanse days have proven to increase energy levels, reduce stress, encourage weight loss, and more. 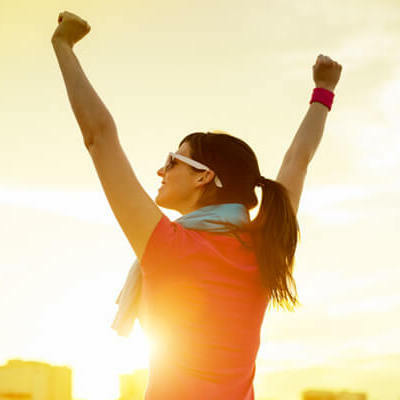 Some Isagenix followers have even reported feeling invigorated and more energised after a single cleanse! Only you know how you feel, and your body will let you know if it is feeling okay. If you feel lightheaded or dizzy during a cleanse day, it’s important to drink and eat something right away. Although cleanse days are perfectly safe, first-time cleansers can feel a bit challenged at first. Ultimately, it’s up to you to understand your body and recognise whether or not you’re placing too much strain on it. On cleanse days, you should only focus on flushing out impurities and letting Isagenix do what it does best. A tiring workout may also cause you to feel dizzy or lightheaded, so it’s best to hold off on your cardio routine until it’s time for a protein-powered shake! This is a no brainer, but it’s worth noting that your desire to fend off temptation will be fully tested at 3:00 pm on a cleanse day afternoon. Therefore, you need to do yourself a favour by getting rid of any junk food and soft drinks in order to avoid giving in to temptation. Instead, fill your fridge with healthy foods and prepare shake day meals in advance to keep you on track. 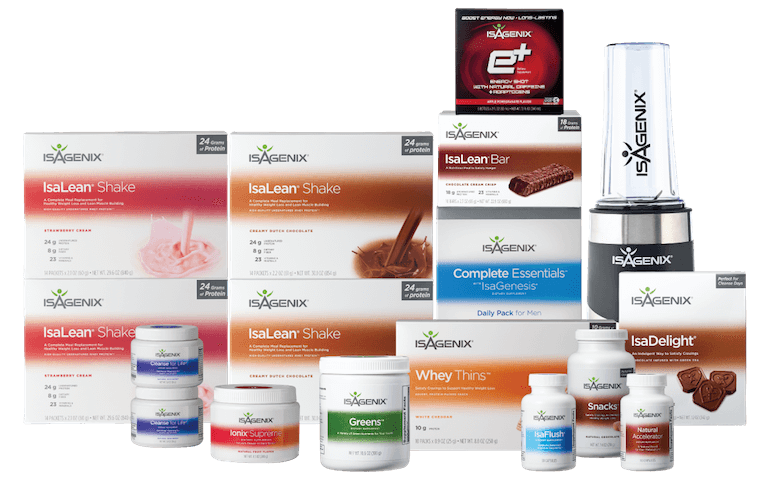 Isagenix provides several innovative products designed to provide your body with premium fuel on both shake and cleanse days. If you’re feeling hungry during a cleanse day afternoon, have an IsaDelight or Isagenix Snacks. 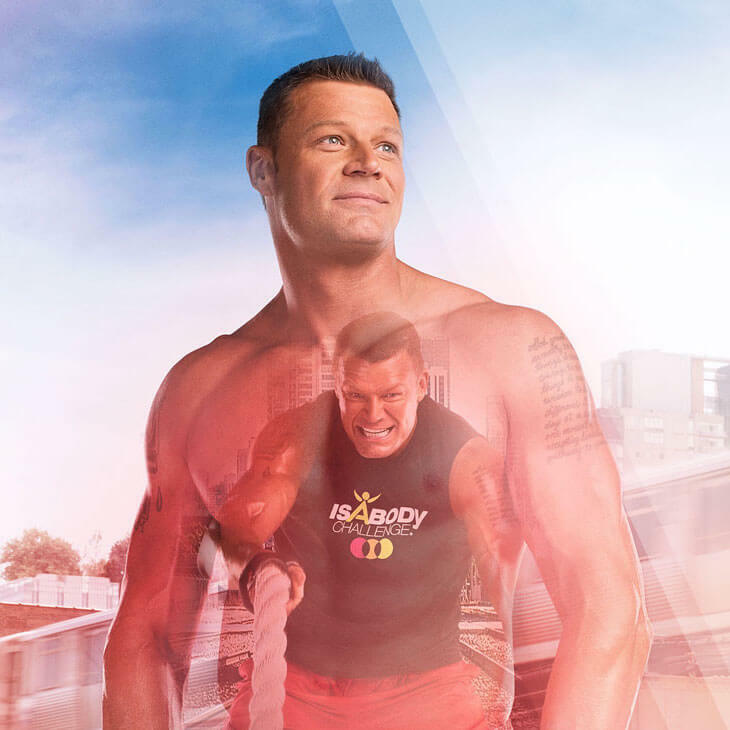 If you’re burning out and need an energy boost, have an Isagenix E-Shot. Isagenix has the solutions. It’s up to you to take advantage of them. Isagenix provides its customers and Associates with a handy cleanse day planner to help stay on track. Following the planner will help you achieve optimal results. 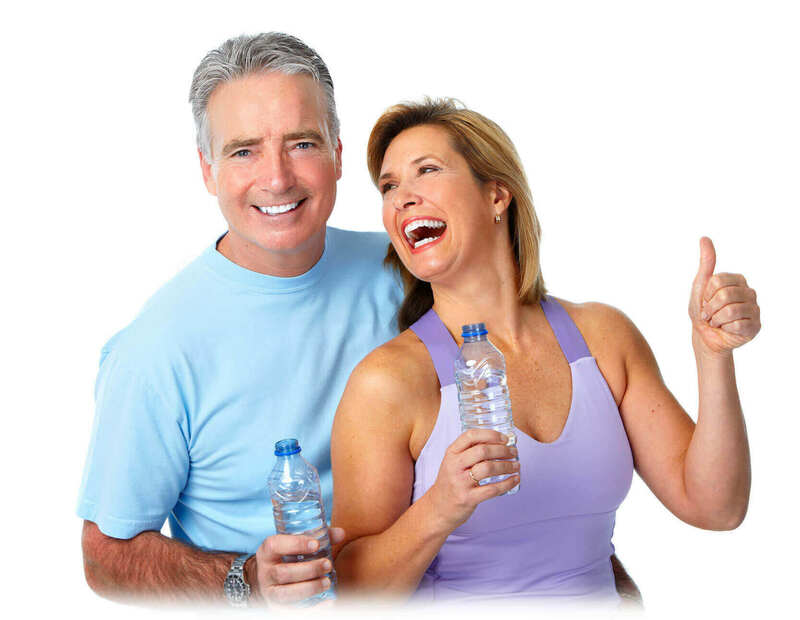 Isagenix recommends drinking three to five litres of water during each cleanse day. Doing so will allow you to flush out more impurities, prevent dehydration, and experience all of the benefits of nutritional cleansing. You should complete a cleanse day during the week when you’re working or performing household chores, not on a lazy weekend day. Staying active and busy will keep your mind on something other than food. Although you’ll notice a difference each time you button your pants, regularly taking measurement and tracking your weight loss results will provide you with all the motivation you need to continue your Isagenix journey. Armed with these tips and a little more info on Isagenix cleanse days, it’s time to get cleansing the smart way with Isagenix today!